 In 2011, Classic Coachwork was approached by the owner of exotic collision repair shop Karosserie (1 of 7 certified in Ferrari repair and 1 of 5 certified for Lamborghini). Planning for retirement, Karosserie’s owner knew the quality of Classic Coachwork and believed we would ensure that his legacy would be properly represented. Acquiring the shop in June of 2011 solidified Classic Coachwork’s already exceptional reputation. For more information and history on Karosserie, visit their website here. The team at Karosserie possesses the most elite certifications in the automobile industry. Please click here to view all of the shops certifications.